With the increasingly litigious society of today, employers are consistently finding themselves defending against professional liability claims, even if unfounded. A lawsuit against any type of business, no matter the size, can be financially devastating, as the employer will have to pay defense fees, legal costs, and of course a settlement or damages if they are found guilty of the alleged claim. Of course, there is no fool-proof way for your clients to avoid professional liability claims, but they can protect themselves financially with the right insurance policy. Also, having an adequate professional liability risk management strategy in place could help them mitigate their losses. 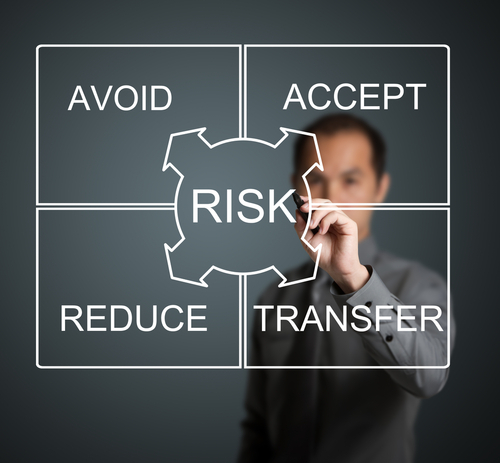 So what is professional liability risk management? Many employers mistakenly assume that this is simply insuring themselves against loss, and that no further steps need to be taken. While professional liability insurance is essential to any business that provides services or advice for a fee, employers need to identify, measure, and treat their professional liability exposures as well. 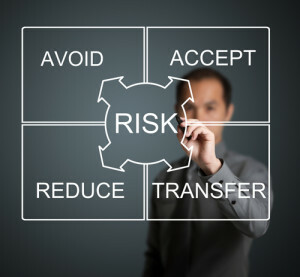 The first, and most important, step to take in a risk management program is to identify all risks. Without taking this step, there is no framework on which to build the basis of the employer’s program. With your help, your client should thoroughly evaluate their practice, areas of specialization, and their client base. It may also be wise to consult with an attorney during this process. The next step in the process involves quantifying risks. Do risks occur frequently, but cause relatively small financial losses? Or are risks rare, but financially catastrophic when they do happen? Highest priority should be given to those risks that have both the most frequency and the most severity. Second priority should be given to infrequent but possibly catastrophic risks. Lastly, for small but frequent losses, while an employer shouldn’t spend too much time focusing on these risks, they should consider ways to manage and/or finance them. The final step for employers to follow when it comes to professional liability risk management is to treat professional liability risk. This can be done by eliminating the risk-producing activity so the risk no longer exists. If this isn’t possible, using loss prevention techniques to reduce risk will be necessary. Most loss prevention tools and techniques will involve practice management and quality control within your clients’ business. PLRisk Advisors is a leading wholesale insurance brokerage covering the Professional Liability market. Our team of seasoned professionals has the depth and breadth of knowledge to help our agency partners secure the best quality coverage for their clients. Please contact us today at (855) 403-5982 for more information about how we can help you serve your clients in various professions.